Here is a map of all the architectural/decorative subjects shown in the Kalimbalism video #PetitTour. It’s sunny in Paris today, why not go see some of these places? 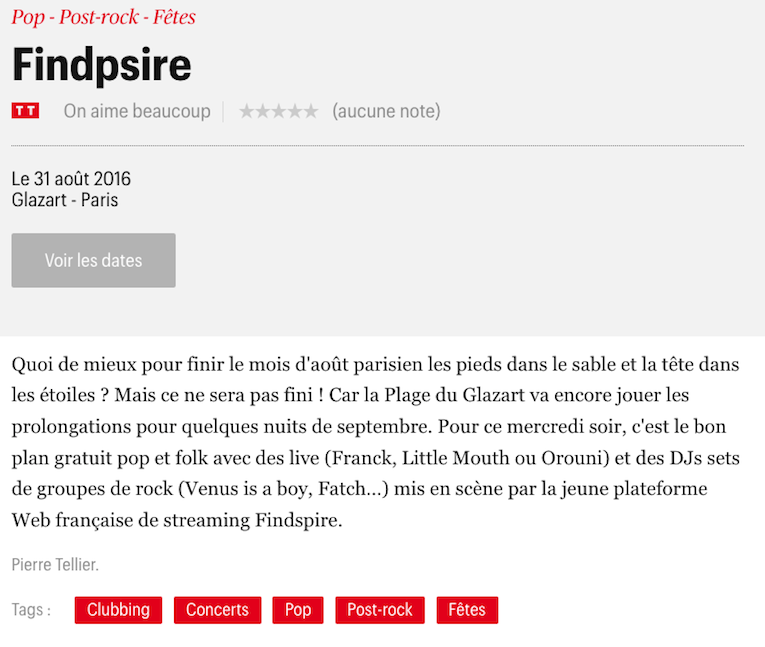 Here‘s the podcast of La Grande table d’été where you can listen to our new song “No Features” (38:50) played live on France Culture. 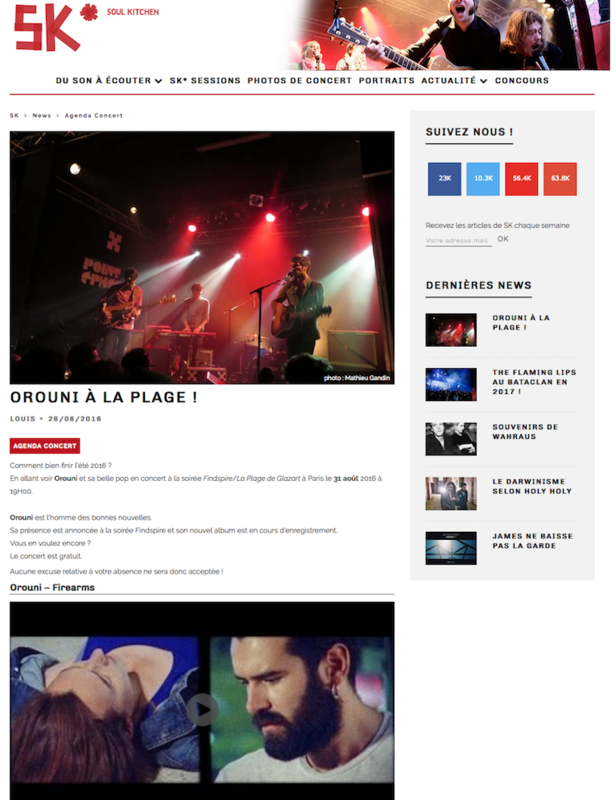 We’ll play a song live on La Grande Table d’été (France Culture) on Monday, August 22nd. Findspire selected us this week for their Summer sessions. 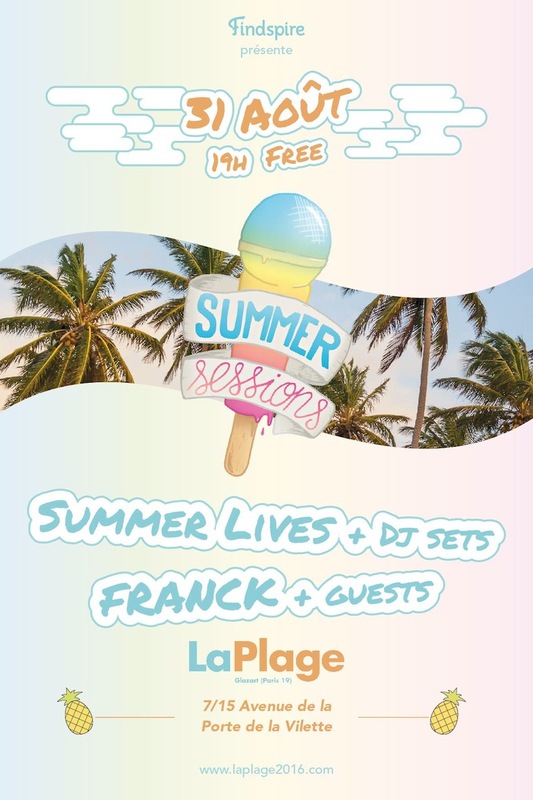 It also means we’ll play a show on August 31st at LaPlage de Glazart in Paris. Orooni (sometimes written Orouni) is a word made up by Slim Gaillard. There’s a scene featuring this jazzman in On The Road by Jack Kerouac. 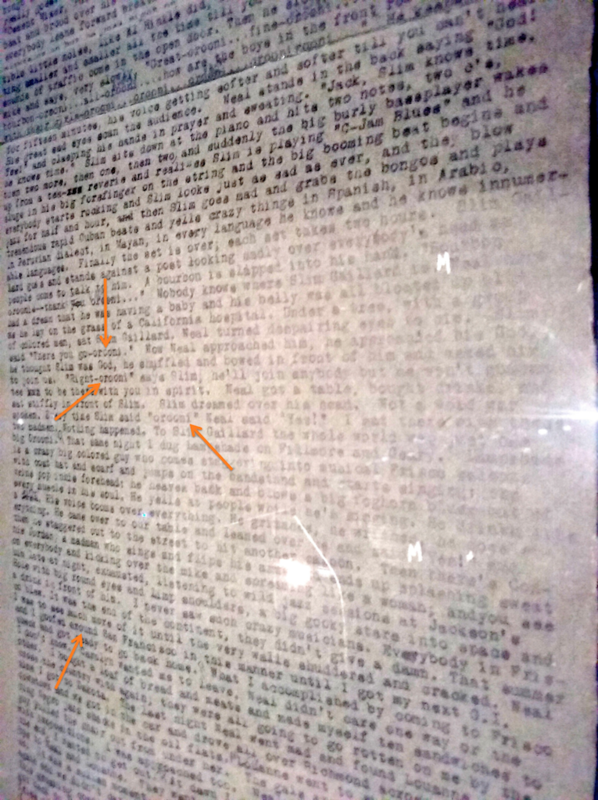 You can see the original typescrit of this novel at Centre Pompidou (Paris), in the Beat Generation exhibition.